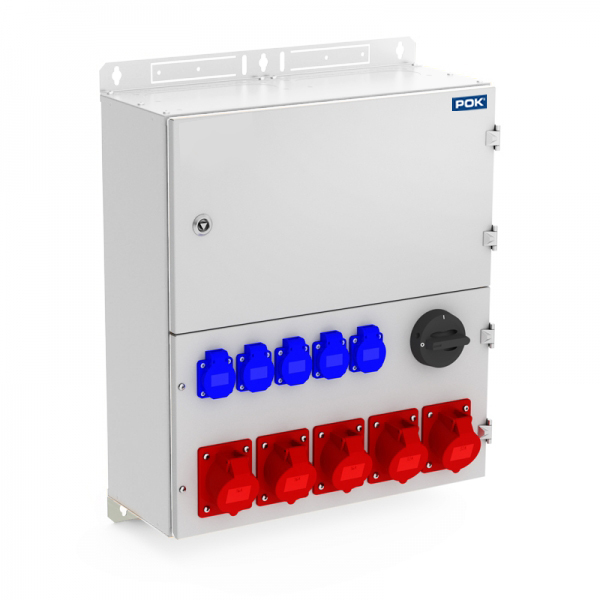 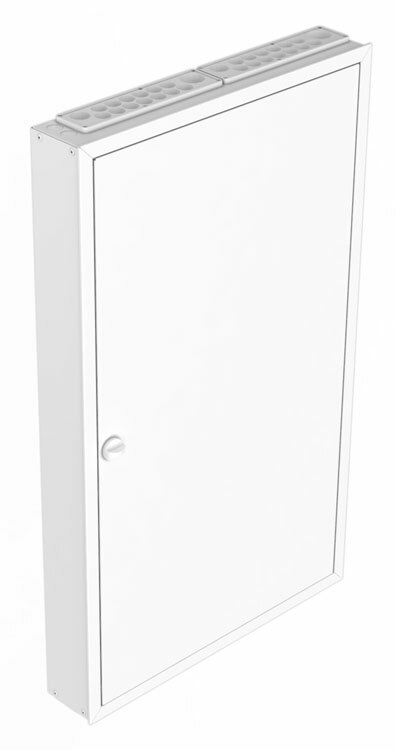 The RKM group electric centres are suitable for use from the smallest apartments to large detached houses. 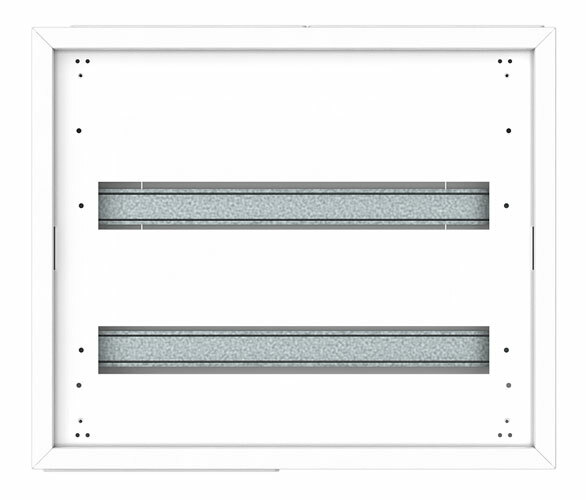 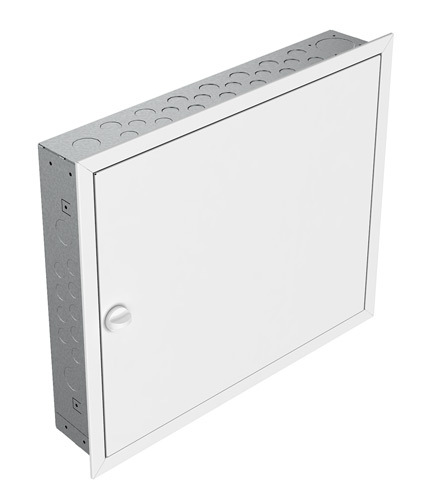 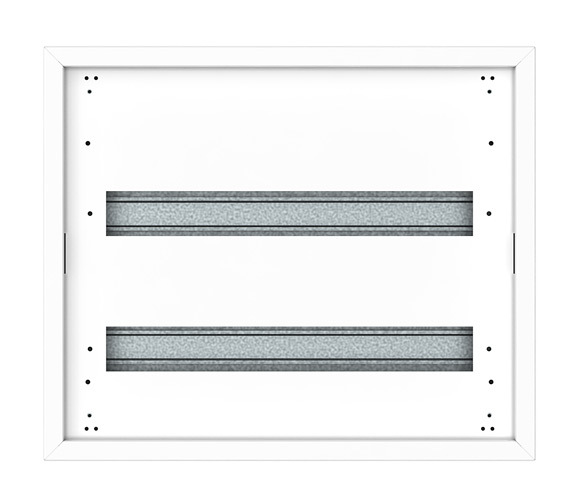 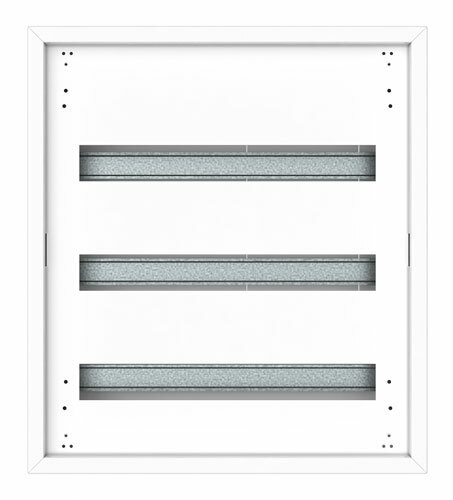 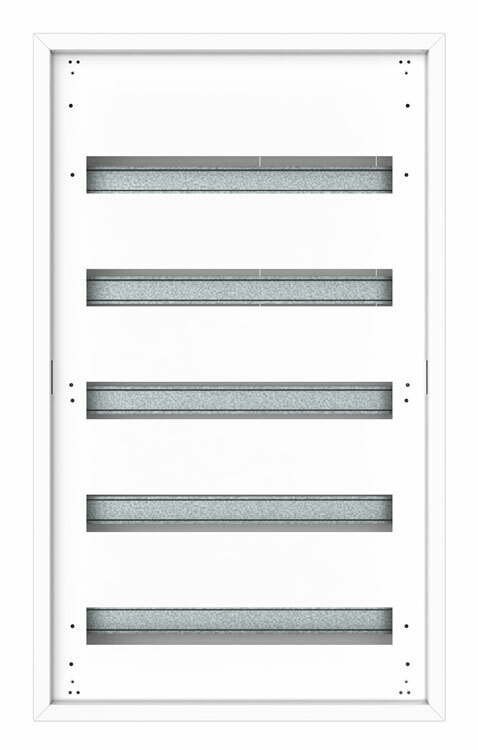 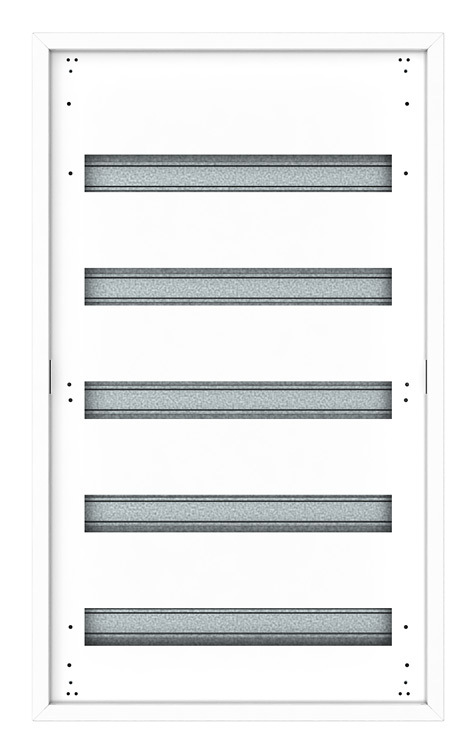 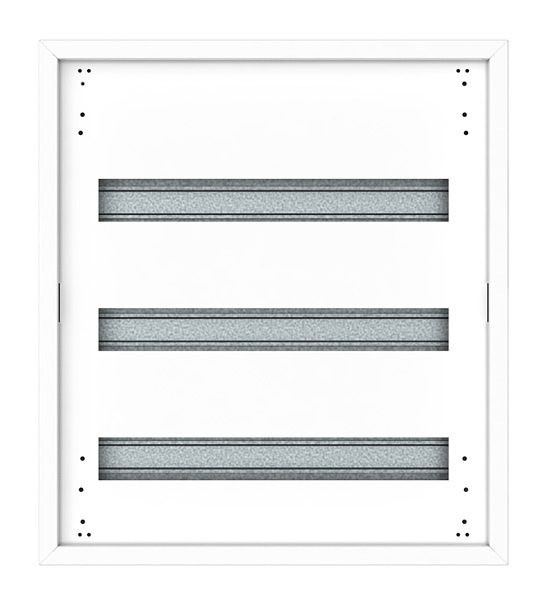 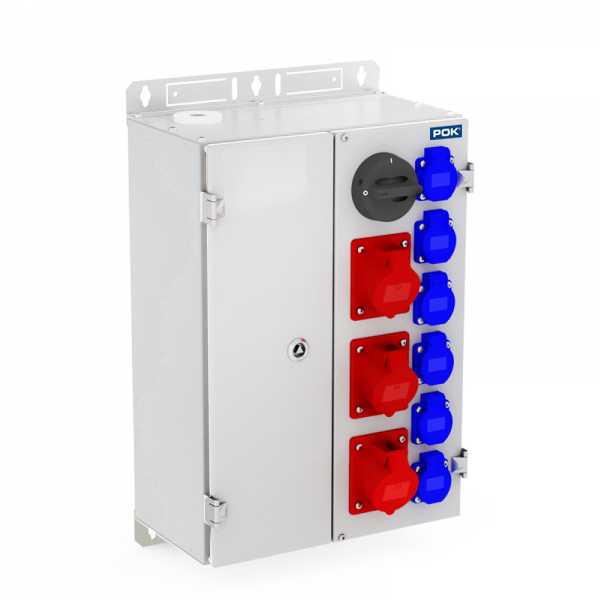 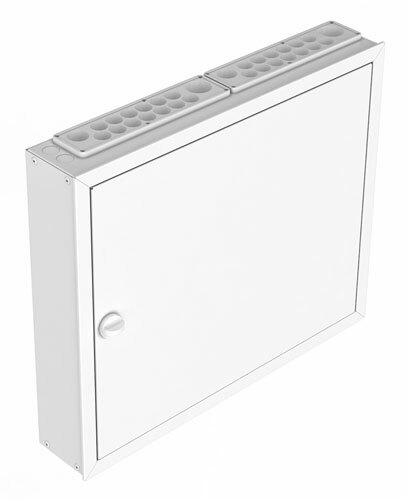 The electric centres are made from hot galvanised steel plate that has been painted white. 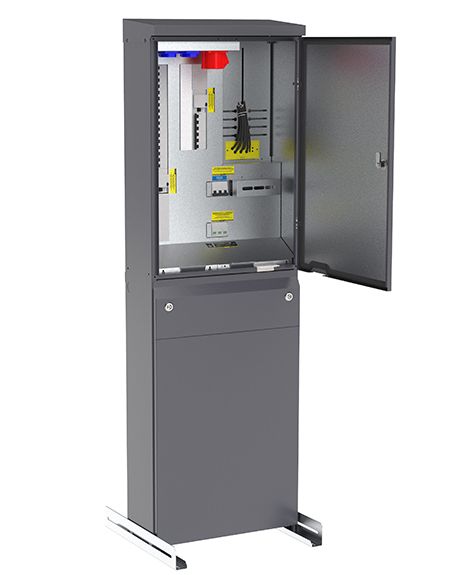 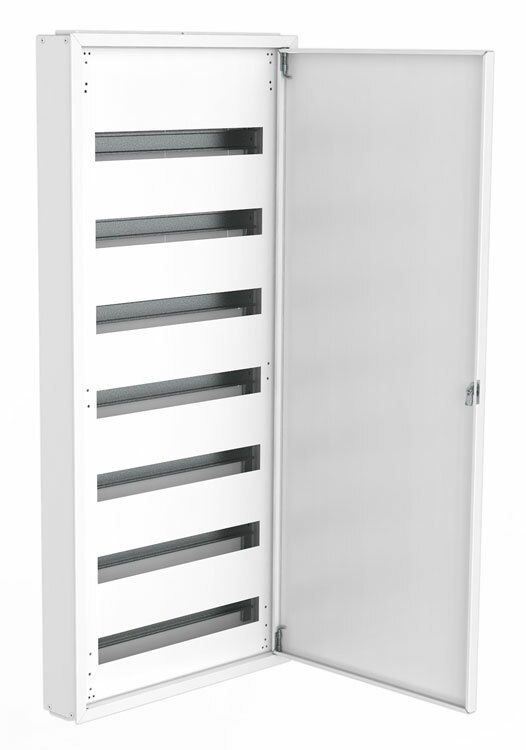 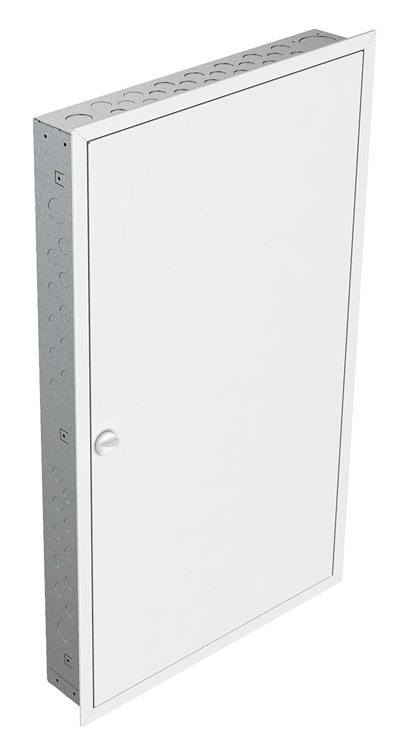 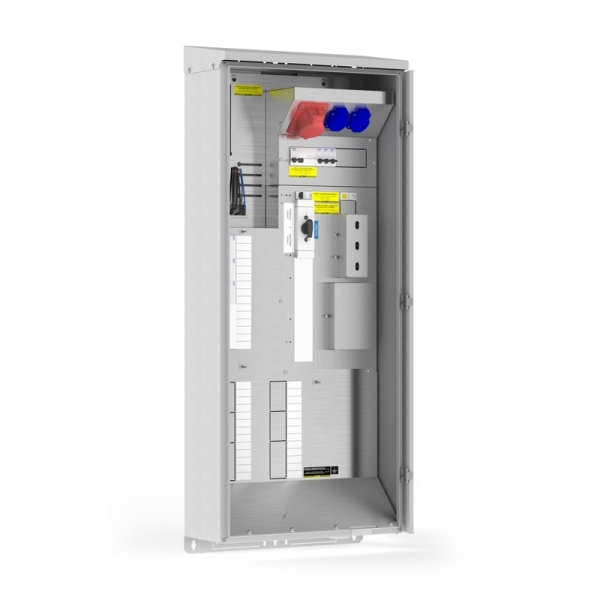 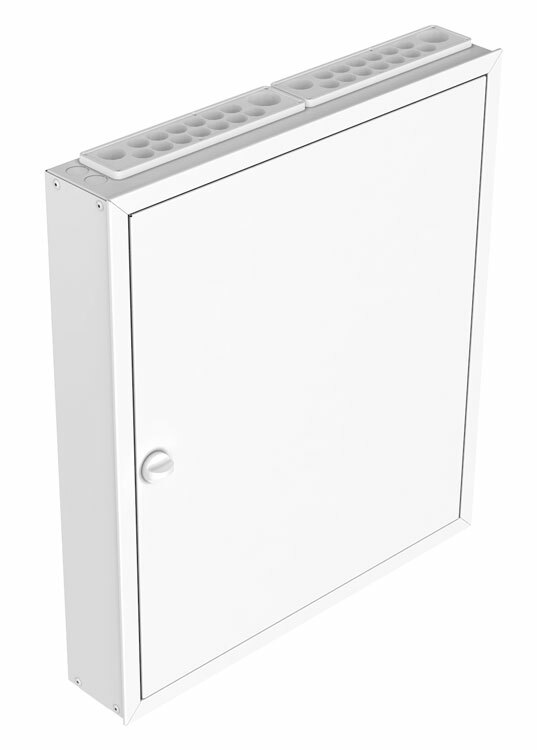 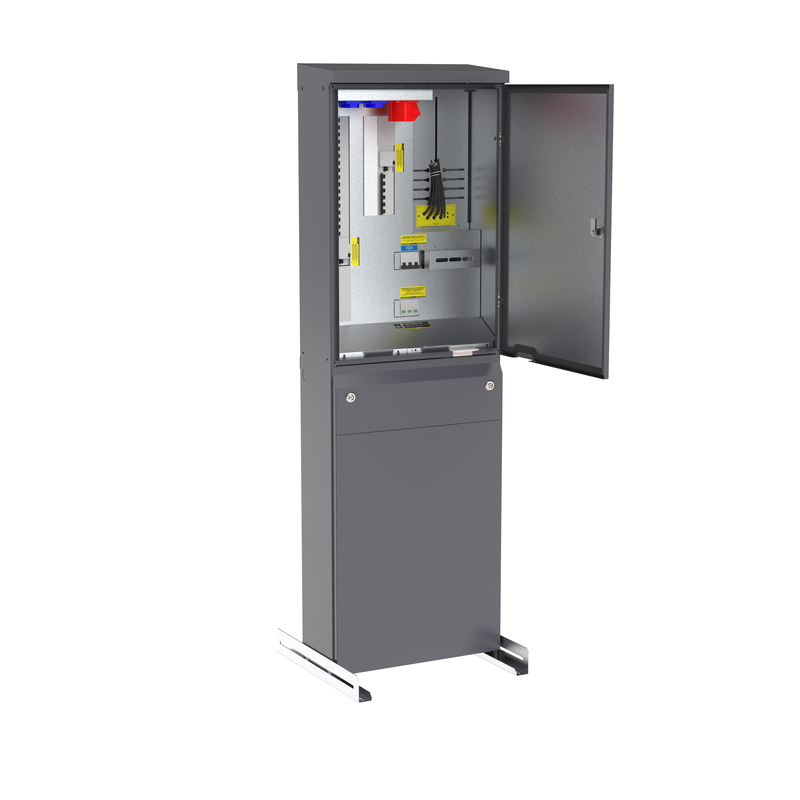 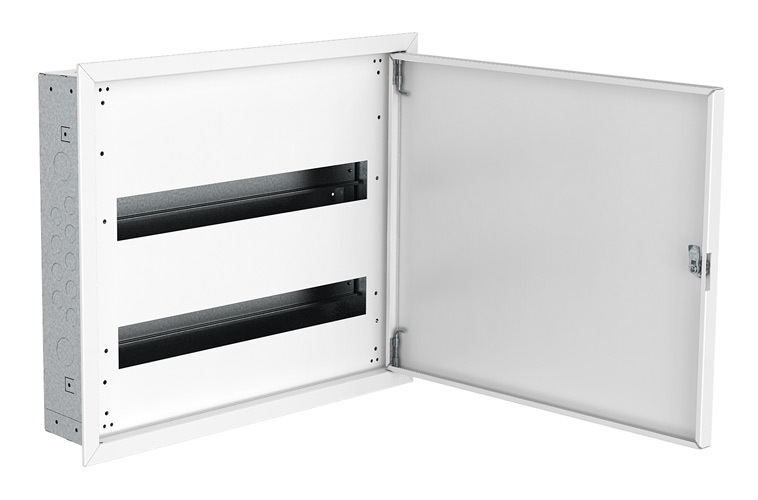 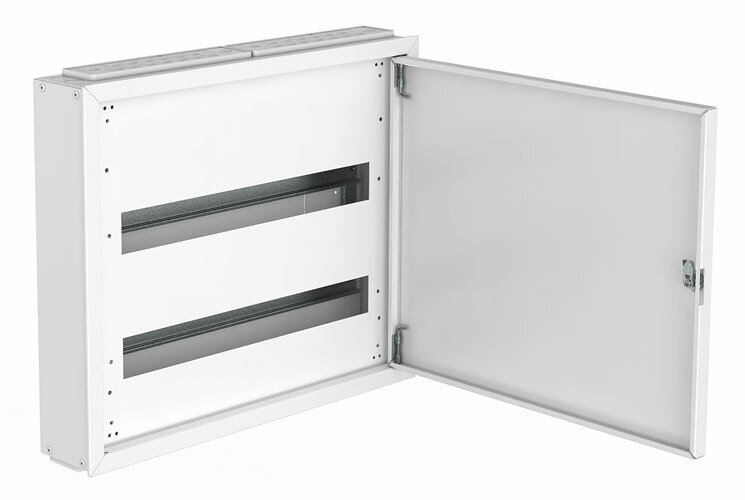 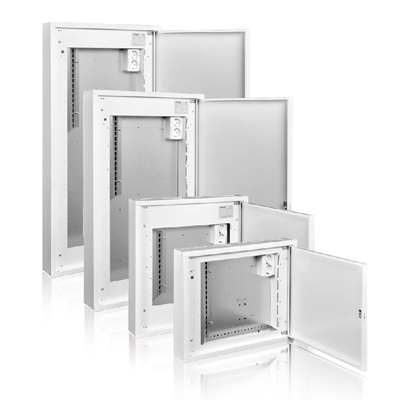 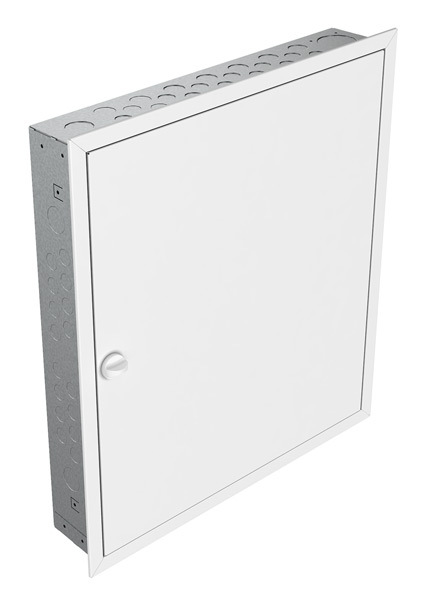 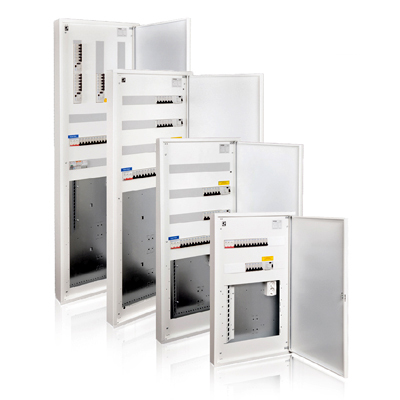 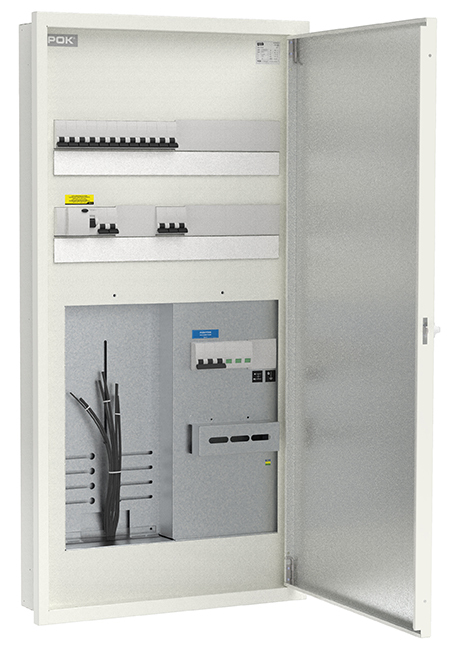 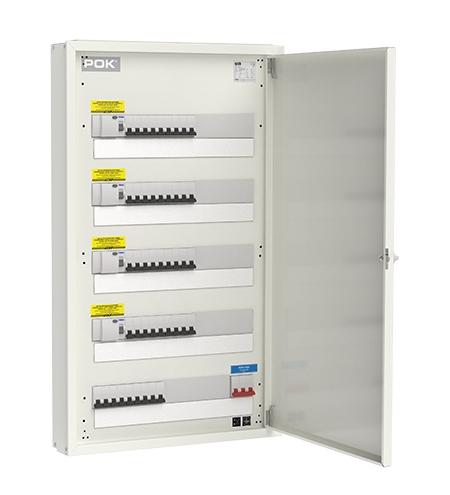 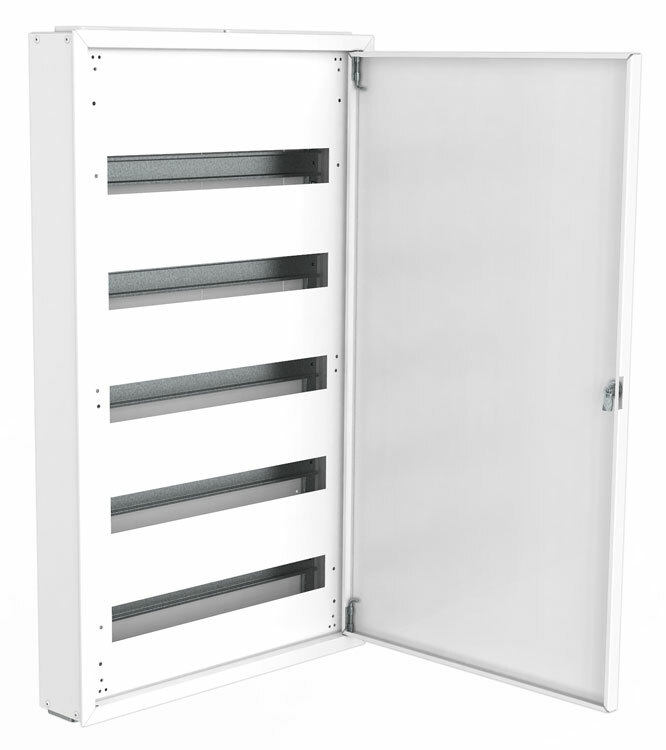 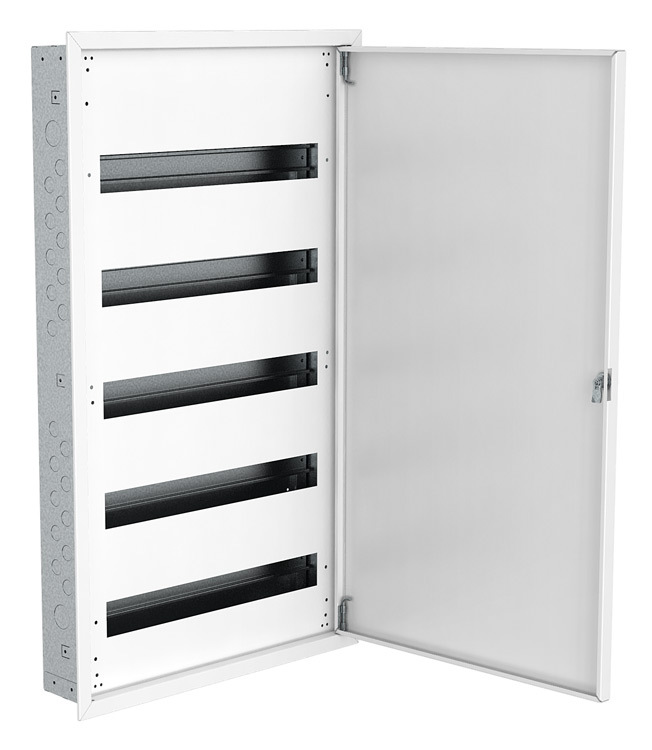 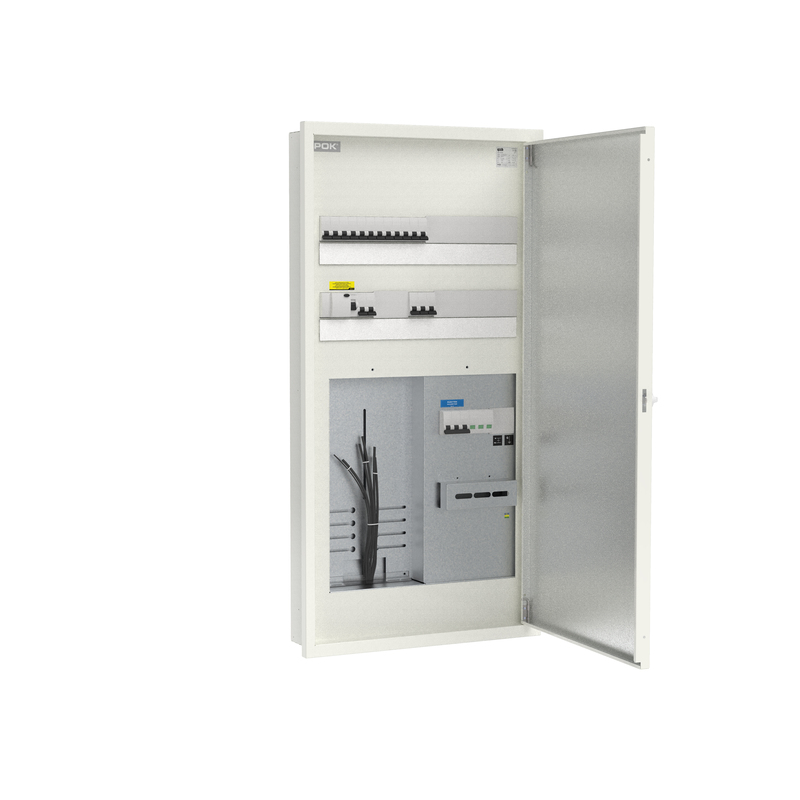 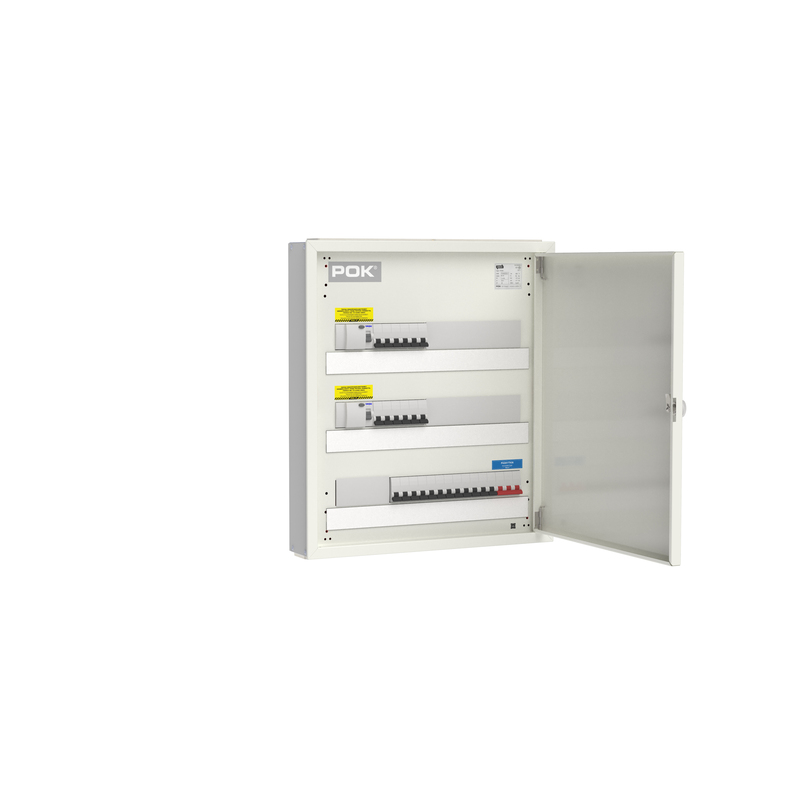 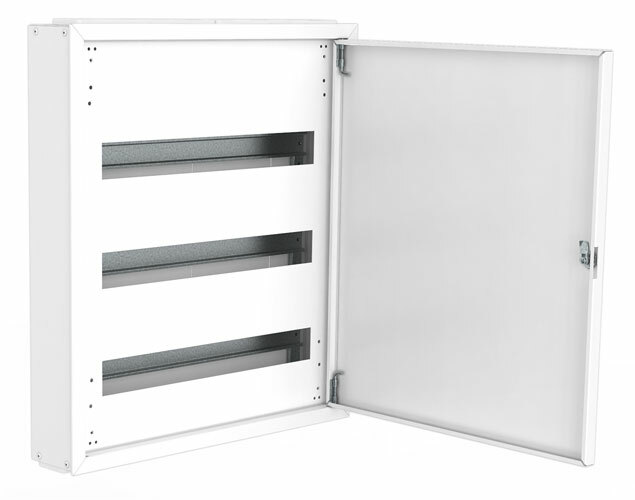 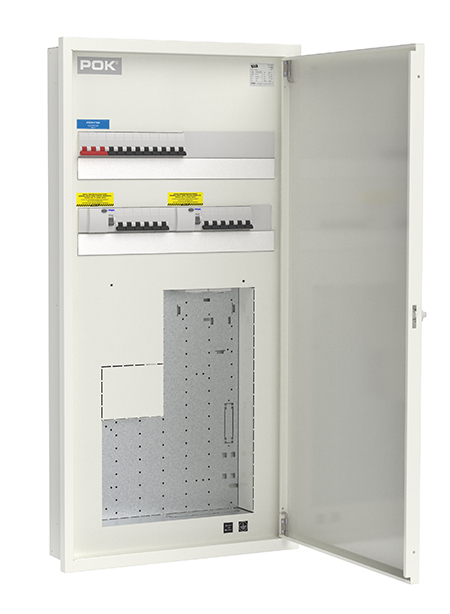 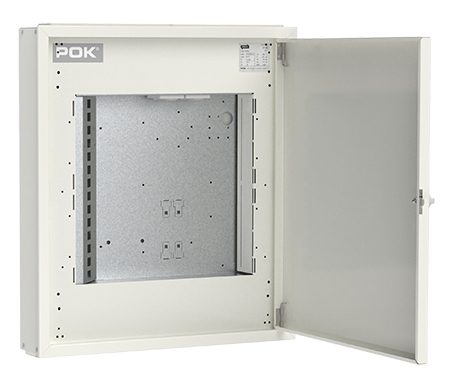 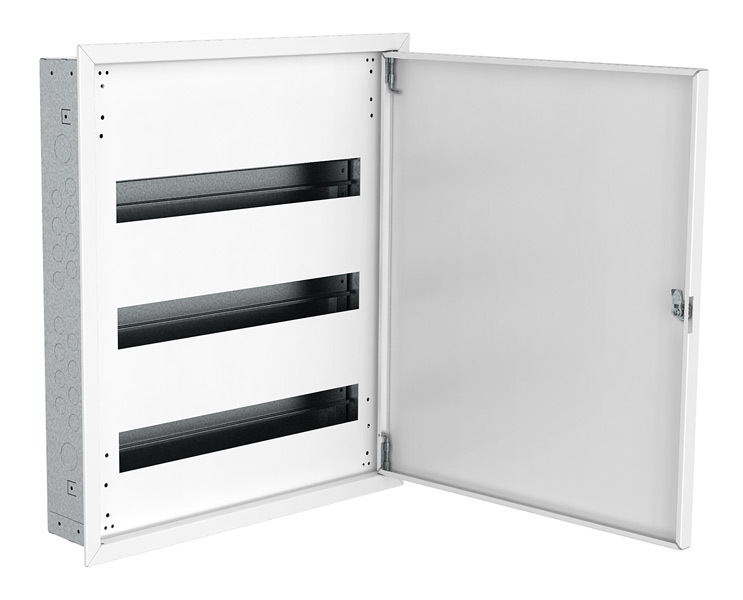 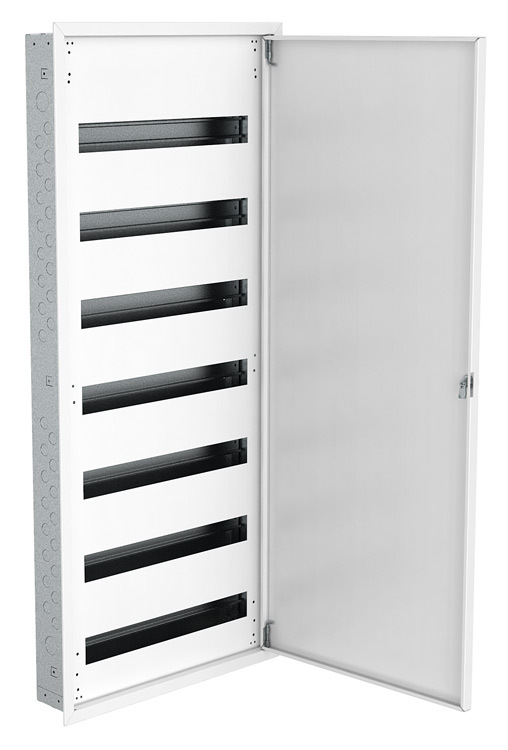 We also have data cabinets available in the same RKM series for separate installation.